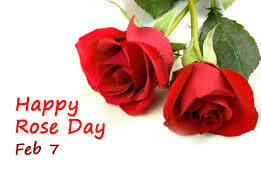 Rose Day is celebrated all over the world as a lead-up to Valentine’s Day on February 14. It marks the beginning of the much-awaited Valentine Week. So be sure to join Joslyne, up until 7pm, on Cruise Control on Mix Fm Fiji’s Best Mix. Not only for great information but for the greatest sounds to get you prepping for the 14th of February as well…. Also, tune in at 3pm on #Homegrown Hour, proudly sponsored by FMF Finefare Choc Ripple and Butternut Snap Biscuits for your favorite local sounds.